I don't know about you, but I sweat profusely in the gym. More than most, at least. Whether you're drenched after a workout like me, or if you end up glazed with a slight layer of perspiration, sweatiness can lead to issues on the bench press. 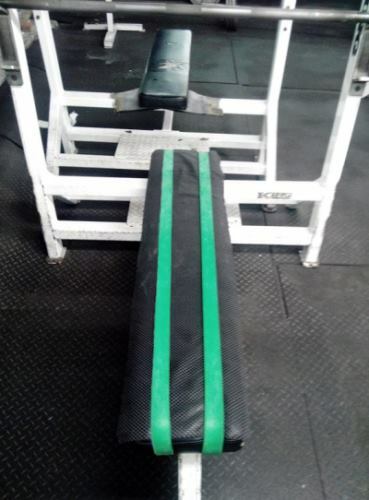 Unless you're using a bench with moisture-resistant upholstery with a less slick texture (usually a vinyl material), excess sweat will cause your body to slide back when you initiate leg drive. Thus, you lose proper back and shoulder position. 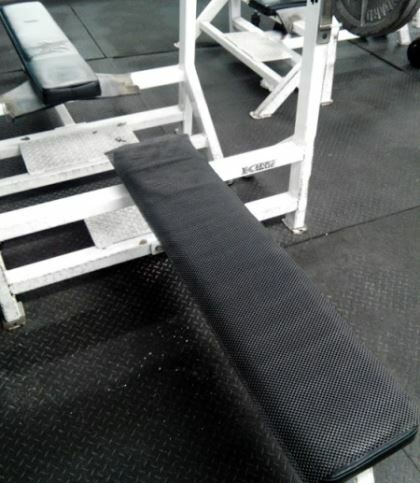 ...But now I go to a commercial gym, which only has leather benches. 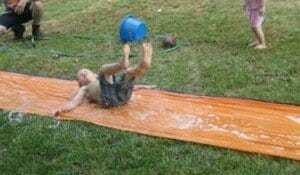 It's like I'm playing on a damn Slip 'n Slide trying to bench. Even rubbing a ton of chalk all over the bench and on my upper back does little to help. After encountering this problem, I did some research and found a cheap but effective solution. 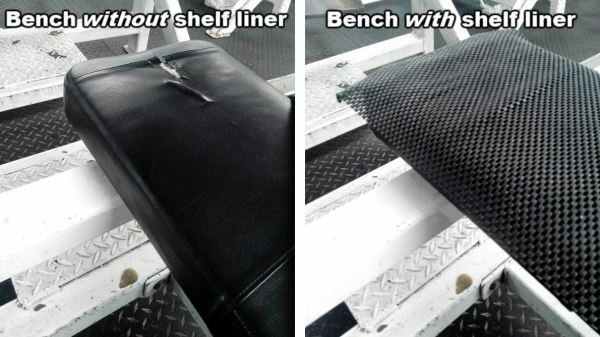 Shelf liners are the solution to sliding during bench press (side note: apparently rug grippers also work well, but I haven't tried them). For those who don't know, shelf liners are the things that you put in drawers, cabinets and shelves to prevent items from moving around and scratching the surface. But they also work to keep your body in place on a weight bench. Just lay it atop the bench backrest, and voilà, you've got a non-slip bench surface. I bought a 4-foot x 12-inch shelf liner from amazon and it fits perfectly on my bench. It cost me just under $7, but you may be able to find one for even less at a local Wal-Mart or discount store. ...You prevent this by securing the liner to the bench in any number of ways, from using duct tape to installing velcro straps on liner. But what I like to do is use my Iron Woody resistance bands. I'll take two thick bands, and strap them lengthwise over the backrest and shelf liner. This not only stops the liner from bunching up, but it also provides an extra layer of grip. Note: This works very well with just the bands, and no shelf liner. But you'll get the best results with both items. UPDATE: Is There A Better Solution? ...However, downside is that it comes with a much higher pricetag (though it's not expensive either). So, what is it? I'll do my best to describe it a sentence: It's an innovative gym/performance shirt with a grippy material built into the back. If you're at all interested in this, I highly recommend you check out my review of the A7 Bar Grip 3.0 Shirt, where I take an in-depth look at this product, discuss its features, pros and cons, and give my overall opinion on it. I thought it was going to be something you could only find online. Or specialty “weight” style equipment. Shelf liner? Awesome! Why didn’t I think of that. I’m definitely doing that this week. Yeah, it’s a pretty novel solution, right?! 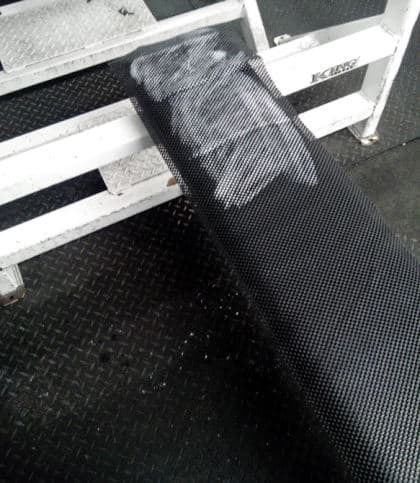 I know it’ll work great for you — I haven’t had any issues slipping since I started putting a shelf liner on the bench.